Home / Ask An Expert / I have a basement with old, grey cardboard wrapped around my pipes. Is that OK? You may also have a basement with grey tape wrapped around the ducts. I am not sure of the exact science of asbestos and the human body, but with the prevalence of this material in the local housing stock, we would all be dead if it was as carcinogenic as it was made out to be. But I might add, I do know of people who have died of Asbestosis. 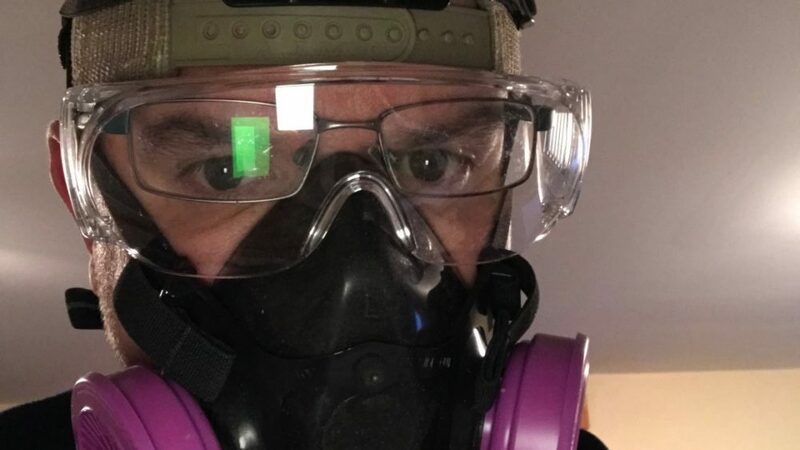 Be that as it may, the laws and protocols around asbestos make it such that it is very onerous to work on equipment or in spaces that contain asbestos. The material should have been removed years ago. If we go to a contaminated space to work on the equipment, the risk is that we would contaminate the dwelling areas by carrying out this work. This is a huge liability in doing the work. Properly, any areas containing asbestos in your home should have warning signs. Air sampling should be done to determine background levels of asbestos, and again when the work is complete. 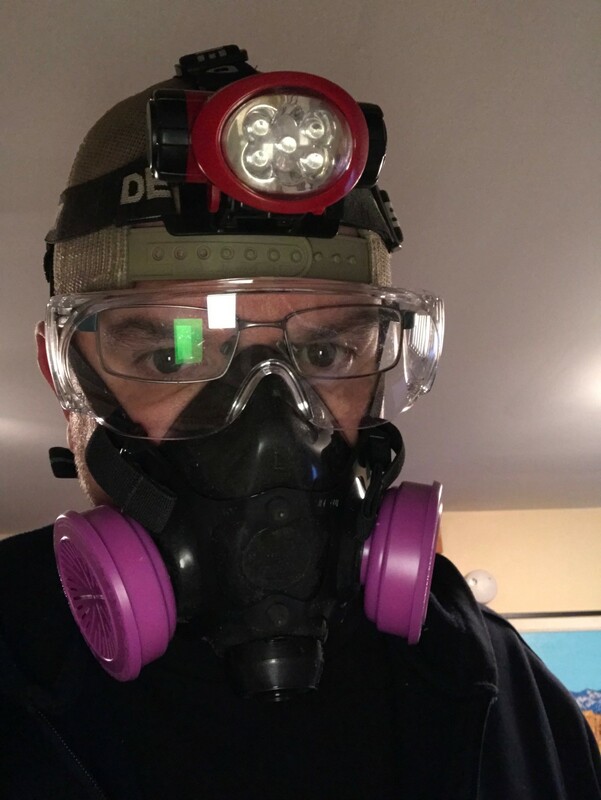 Of course PPE and other protocols need to be followed. Properly getting rid of this stuff should be a priority.